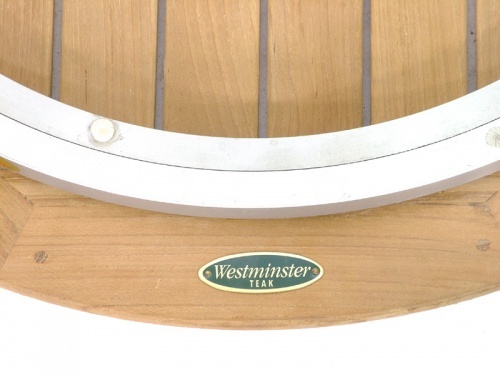 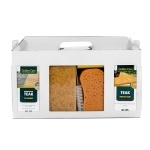 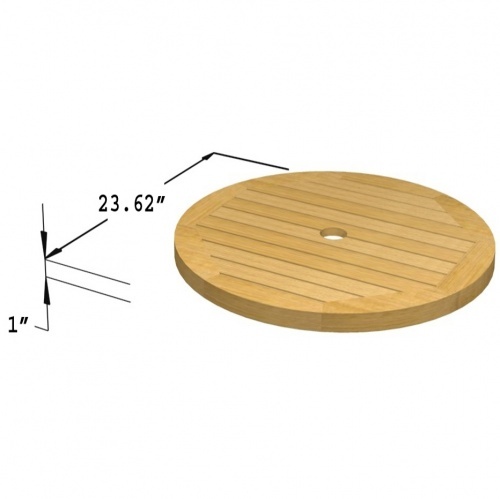 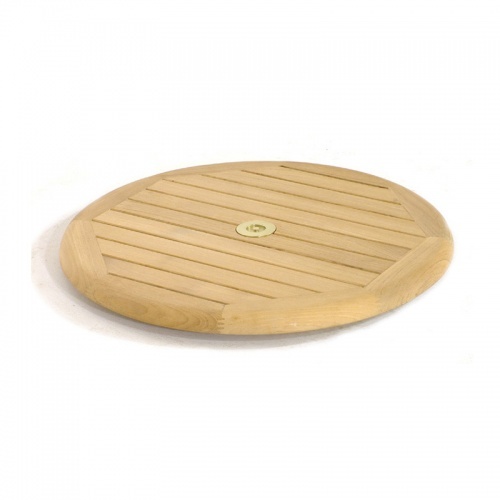 Our 24 inch Lazy Susan will complement your picnic table or any of our outdoor dining tables. 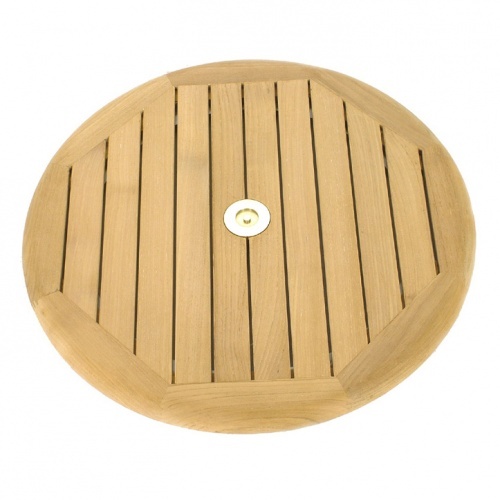 No more spills due to reaching, no more waiting for someone to respond to your request to pass a condiment, just add a beautiful teak Lazy Susan to your outdoor fun. 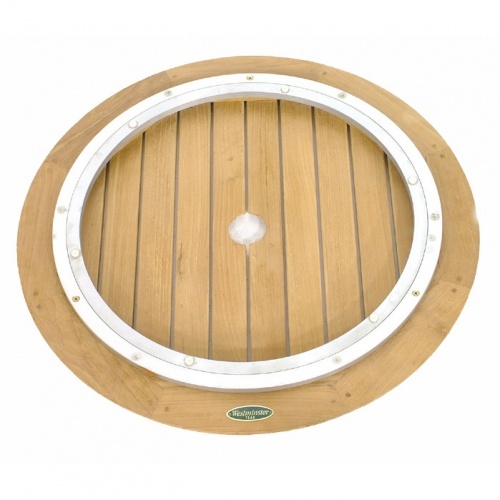 This teak Lazy Susan comes complete with a 2 inch center hole for a teak umbrella and it is fully assembled and contains stainless steel ball bearings for ease of movement. 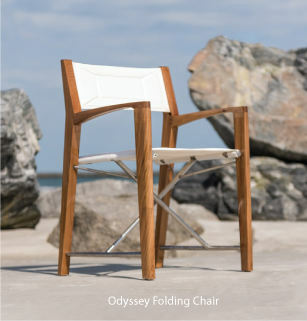 The time is now 08:12 PM EST!